Groundhog Day is a traditional holiday celebrated each year on February 2. 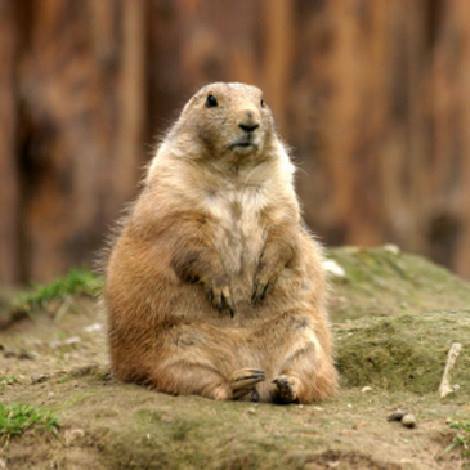 According to folklore, if it is cloudy when a groundhog emerges from its burrow on this day, the spring season will come early. However, if it is sunny, the groundhog will supposedly see its shadow and retreat back into its den and winter weather will persist for six more weeks. If you saw the news this year, you know that an early spring is predicted. We will see. Groundhog Day was adopted in the U.S. in 1887. Clymer H. Freas was the editor of the local paper Punxsutawney Spirit at the time, and he began promoting the town’s groundhog as the official “Groundhog Day meteorologist.” The largest Groundhog Day celebration is held in Punxsutawney, Pennsylvania, starring Punxsutawney Phil. Perhaps we need a mascot to give people a fun, folksy way of passing the time, talking about the future, and not simply staying in our burros? There is something cathartic about silly exercises like this, especially when you can associate it with cute animals. Where is Reddy Kilowatt when you really need him? Can we locate Willie Wiredhand? Oh … that’s right … at least we now have, unafraid to predict the future, and way more reliable than Phil, Captain Obvious!